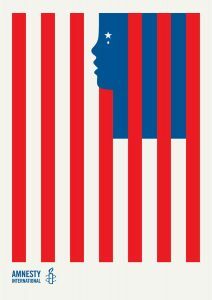 Creative agency Boys + Girls’ latest work for Amnesty International highlights the plight of oppressed parents and children, and raises the question of whether America can still claim to be the land of the free. 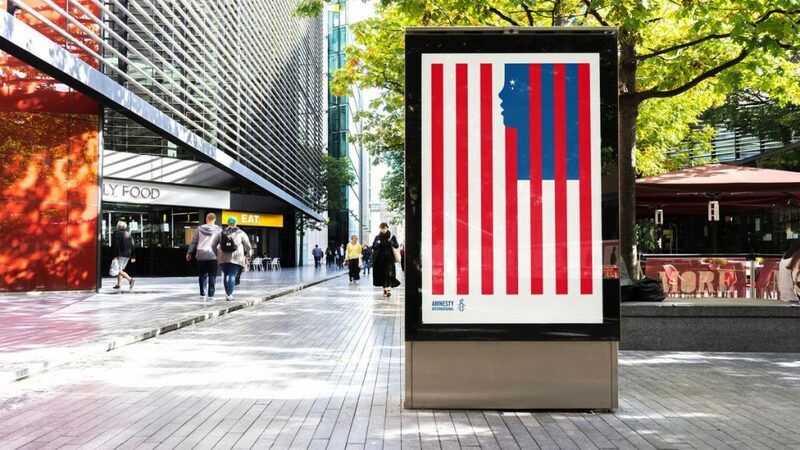 The agency’s emotional reaction to what’s unfolding demanded an immediate reaction, which is why they created this radio ad for Amnesty International in the space of 12 hours. “We hope it gets the attention it demands and increases support for the amazing work that Amnesty does,” said the agency on their website. The radio ad is supported by an illustration designed by Noma Bar.